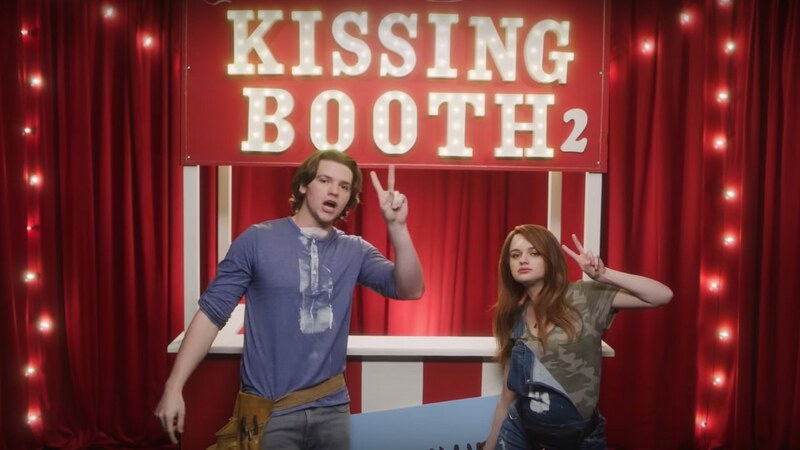 The Netflix phenomenon 'Kissing Booth' is coming back with a sequel. Here's everything we know so far about one of Netflix's most rewatched movies ever. The film will very likely be released in 2020 as production has already began. We are assuming that it will drop May 2020, but this has not been confirmed. Going The Distance, Noah and Elle's relationship is about to get 10 times more complicated thanks to their new long distance status: "Elle Evans seems to have finally tamed hotter-than-hot bad boy Noah Flynn, but now they're facing a new challenge. 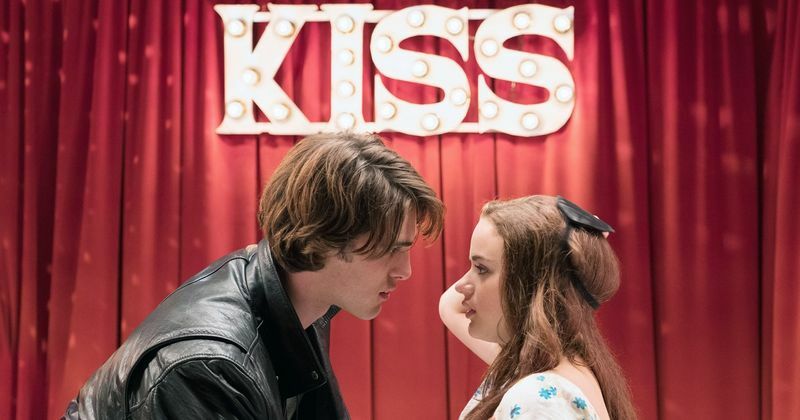 Unlike 'To All The Boys I've Loved Before 2', 'Kissing Booth 2' does not have a book to follow. The author of the first book, Beth Reekles, did not write a sequel story so everything will be unique to the film. Me: I wrote other books! Reekles, however, doesn't think that the sequel needs a book. She told Business Insider that there's a "couple ways" that a sequel could "potentially work". "I think there could be a second movie without me having a second book," She added. As you may know, the first movie ended with Noah leaving to go to college, putting his relationship with Elle on shaky grounds. In the second film we explore their new long distance relationship and all the drama that comes with it. 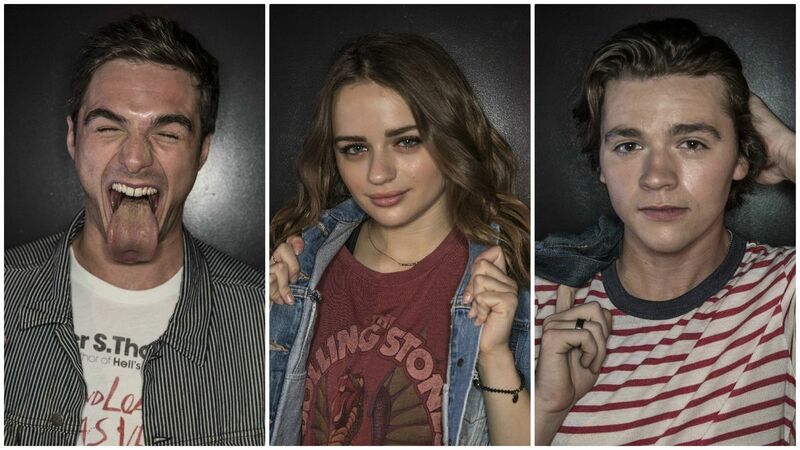 Joey King and Joel Courtney will be returning as BFFs Elle Evans and Lee Flynn. Jacob Elordi is also returning as Noah Flynn and Morné Visser will be back as Mr. Flynn. These are the only cast members that have been confirmed for the sequel. We don't know if Meganne Young will be back as Lee's girlfriend Rachel or if the OMG girls will return: Bianca Bosch as Olivia, Jessica Sutton as Mia and Zandile-Izandi Madliwa as Gwyneth. There is no trailer yet for the sequel but we did get a tease in the form of an announcement video.